Valid on Food & Beverage items. Valid at Walk in the Woods outlets in Delhi/NCR and website. 1. The customer will get 25% off on Home Delivery and Takeaway orders. 2. Valid at Walk in the Woods outlets in Delhi/NCR and website. 4. In case of any dispute, the restaurant reserves the rights and their decision will be final. 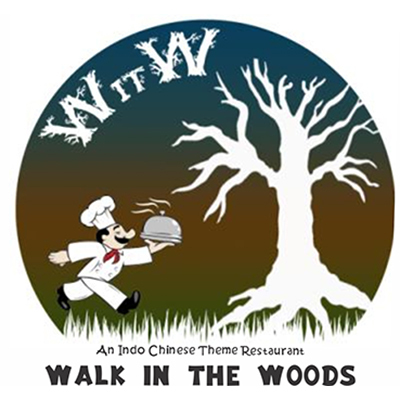 Visit the Walk in the Woods outlet/website to redeem the offer.